What do you call a man with seagull on his head? This entry was posted in art, Gallery, Photography, Wildlife and tagged amazing, animals, Apipizca pinta, art, attack, Bayonne, BIRD, birds, CHARADRIIFORMES, chilling, d7000, d810, f/5.6, fact, fight, Fly, food, fun, Goéland à bec cerclé, Gull, gull joke, gulls, Interesting Fact, joke, LARIDAE, Larus delawarensis, life, men joke, Mine!, Mine! Mine! Mine! Mine! Mine! 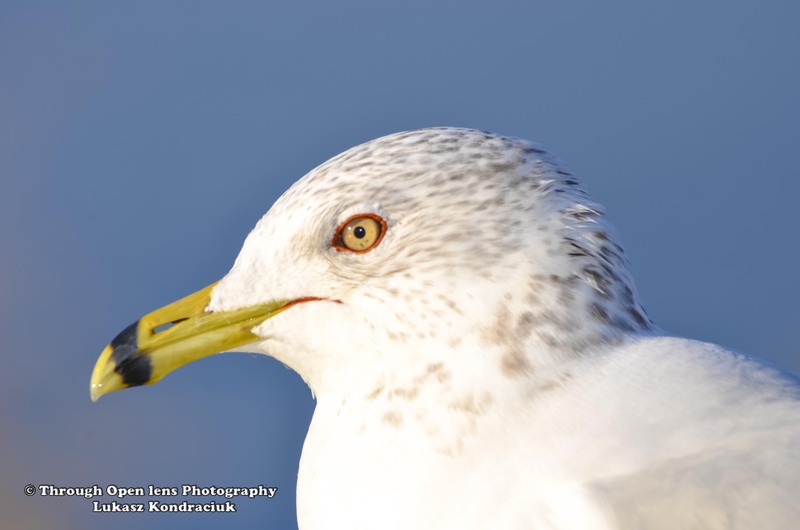 Mine!, model, Nature, new jersey, Nikon, NJ, nj photography, nj wild, nj wildlife, Photo, Photography, portrait, ring billed gull, ring billed gulls, Short to medium-distance migrant, Tamron, travel, water fight, wet, Wild, wildbird, Wildlife, wings. Bookmark the permalink. A naked women robbed a bank. Nobody could remember her face. 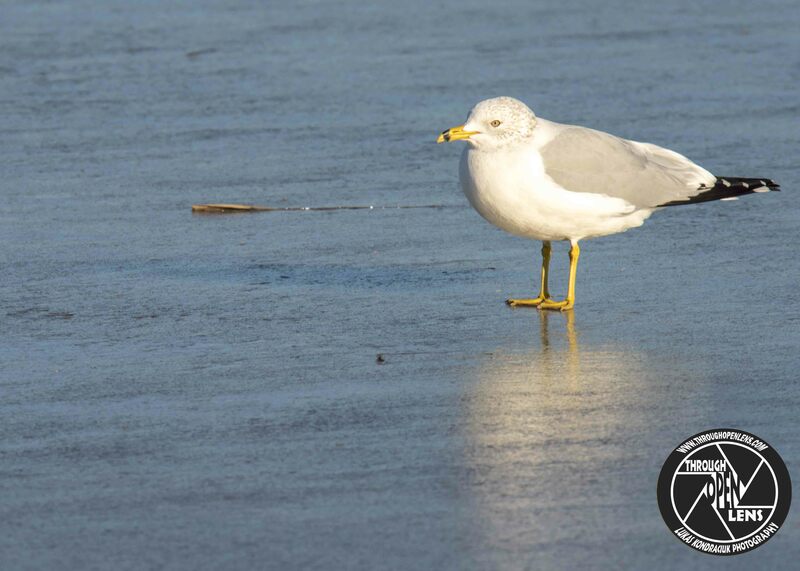 This entry was posted in Gallery and tagged amazing, animals, Apipizca pinta, BIRD, birds, CHARADRIIFORMES, chilling, d810, fact, fun, Goéland à bec cerclé, Gull, gulls, History, i can walk on water, ice, Interesting Fact, joke, LARIDAE, Larus delawarensis, life, lyndhurst nj, model, Nature, new jersey, Nikon, NJ, nj photography, nj wild, nj wildlife, Photo, Photography, portrait, ring billed gull, ring billed gulls, Short to medium-distance migrant, Tamron, travel, water fight, wet, Wild, wildbird, Wildlife, wings, winter. Bookmark the permalink. 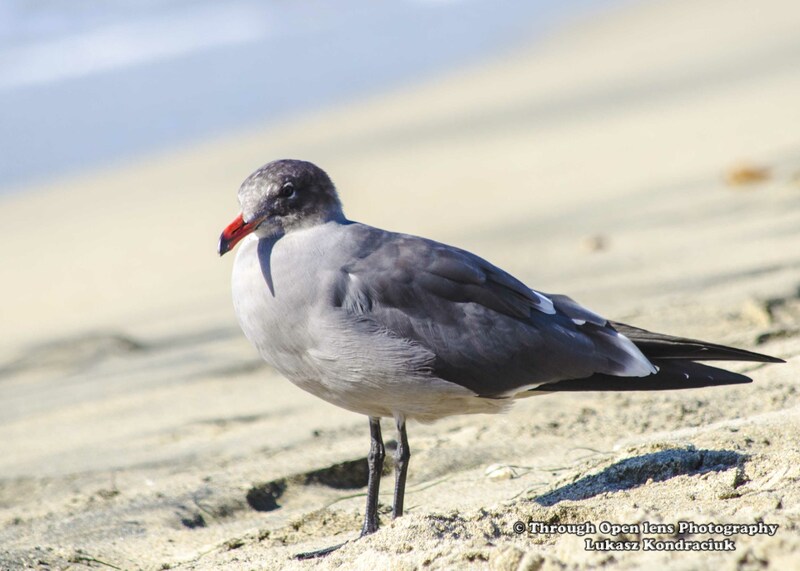 This entry was posted in Gallery and tagged animals, Beach, BIRD, ca, cali, california, chilling, d7000, fact, feed me, fun, Gull, gulls, Heermann's Gull, Heermann's Gulls, joke, Nature, Nikon, Ocean, Photo, Photography, redondo beach, redondo beach california, sand, shore, shore bird, stairing, travel, wildbird, Wildlife. Bookmark the permalink. What do you get when you cross a bird and a lawn mower? 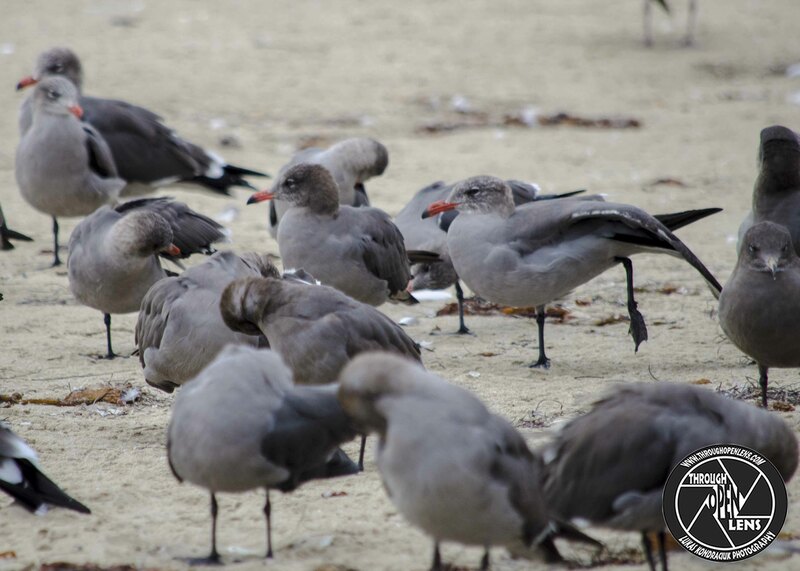 This entry was posted in Gallery and tagged animals, beak, BIRD, d7000, Don’t Stick Your Beak Where It Doesn’t Belong, fact, fun, Gull, gulls, joke, Nature, Nikon, NJ, Photo, Photography, Ring billed, ring billed gull, ring billed gulls, Secaucus, shore bird, sky, wildbird, Wildlife. Bookmark the permalink. That Taste A Little Weird? F/ 11.0, 1/400, ISO 320. 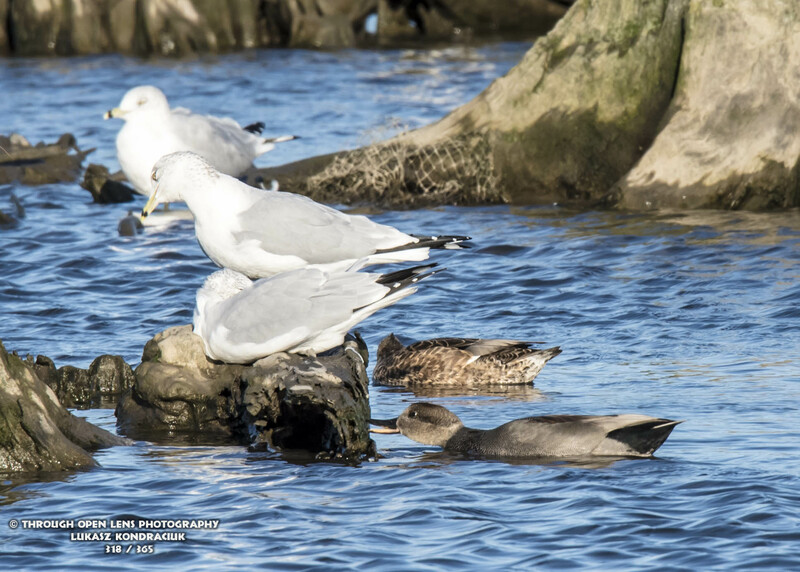 This entry was posted in Gallery and tagged 365, 365 Project, animals, BIRD, d810, ducks, eating, fact, fall, fun, gadwall, gadwall duck, Gadwall Ducks, Gull, gulls, joke, Nature, Nikon, NJ, Photo, Photography, ring billed gull, ring billed gulls, Secaucus, Tamron, taste, That Taste A Little Weird, wet, wildbird, Wildlife. Bookmark the permalink.